We’ve taken a look through all the stats for the 20 issues of HTML5 Weekly (our front-end development newsletter) published so far in 2016 and have collected together the most popular CSS articles, round-ups, tools and tutorials readers have clicked on. HTML5 Weekly is a newsletter sent every Wednesday with the most important links in the front-end developer community — Join 70,000 other subscribers and sign up for free here. A great grab-bag of things you can do with CSS along with brief code snippets. Things like gradient borders, counters, and z-index transitions. 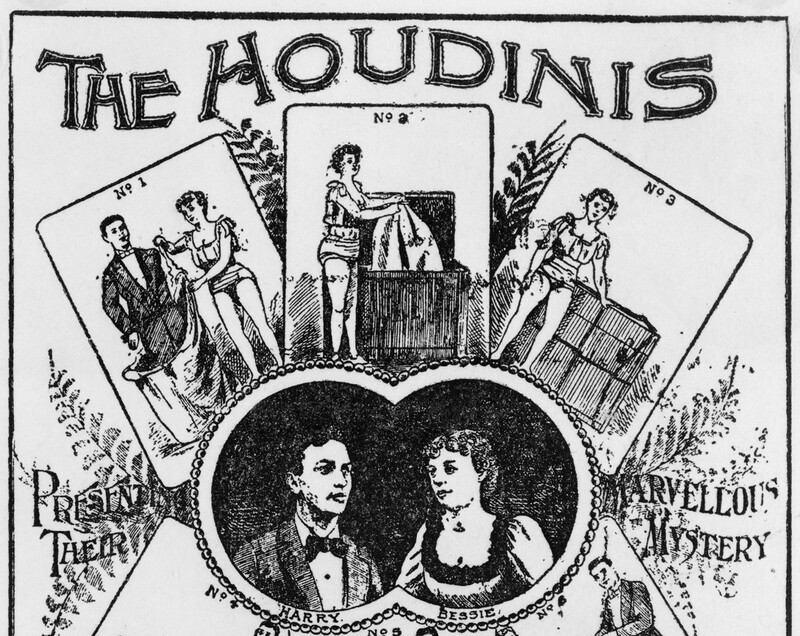 Houdini is a new W3C task force with plans to introduce a new set of APIs that will give developers the power to extend CSS itself, and the tools to hook into the styling and layout process of a browser’s rendering engine. An in-depth look at what the Houdini task force is trying to solve and why. A not-quite-book-length set of chapters walking through every major concept in CSS layout, with dozens of applied examples to illustrate them. This digital book is also available on GitHub, as a single HTML page, and as a PDF download. A popular pure CSS tooltip with over 2,500 stars on GitHub. The CSS Grid Layout Module is still in Editor’s Draft but is now nearing finalisation. Here’s a look at recreating the old ‘Holy Grail’ layout using it. This is a pretty cool effect. The most extensive walkthrough of background-clip and its potential uses that we’ve seen to date. Plenty of examples and CodePen embeds. Including knowing how browsers read CSS, how to modularize and apply design principles to your CSS, and how to best name elements in your CSS files. Give this tool the URL of a CSS file and it’ll highlight any unnecessary complexity and help you analyze your selectors for duplicates, etc. Follow us here on Medium or at @FrontendDaily over on Twitter for more handy round-ups and news like the above.